Hitman Absolution is just a little over a month away from release and the good people up at IO Interactive have released a trailer highlighting the kill modes of the upcoming game. The trailer highlights that even though there are over a hundred ways to take down targets, the job of an assassin is to be stealthy. The new game is heavy on making kills look like accidents. 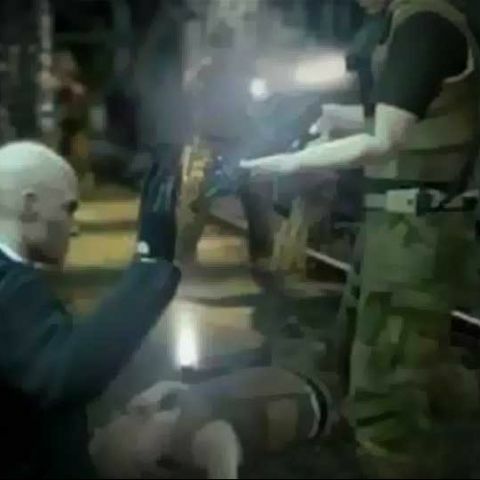 IO also showed the variety of weapons available to Agent 47, a nameless assassin working for The Agency., for executing his kills. These weapons range from the iconic fiber wire to signature steel plated pistols. This does seem like a logical progression from the previous games, where it has evolved from primarily a stealth based game to providing flexibility in game-play. Players have the option now to either gun through the level or move around taking out targets using stealth and taking on their clothes in order to blend into the environment. Of course, this only works if the Agent is able to blend in properly or the corpse is never found. If a corpse is found, the level doesn’t end, but does end the stealth approach, switching it for a run-and-gun tactic. Hitman Absolution will be hitting stores on November 20th for XBOX 360, PC and PS3.